Just one week until The Five Arrows and Dairy Wedding Inspiration Day here in Waddesdon, we are so lucky to have these two beautiful venues here on our doorstep! 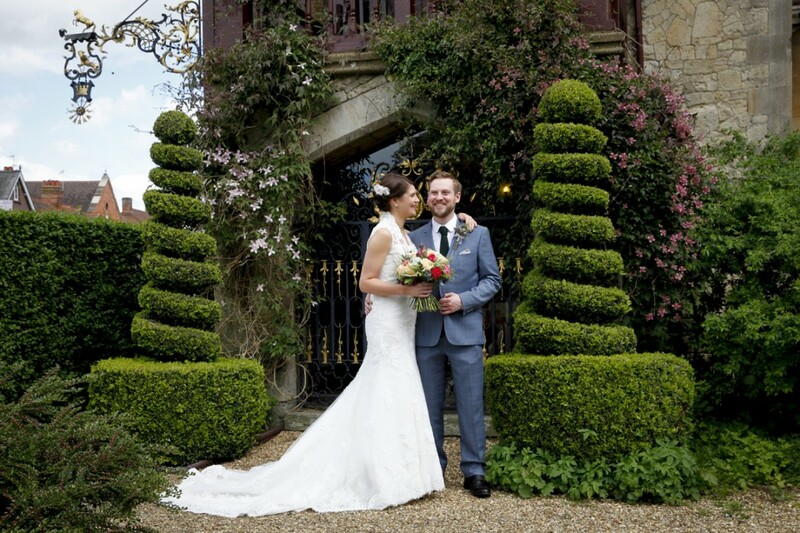 If you are planning your wedding or know someone who is come and take a look at what Waddesdon has to offer! Pete and Michelle from All People Photography will be at The Five Arrows next Sunday from 11 am – 4 pm where we will be available to talk through wedding photography ideas. As well as lots of information and albums you can browse through we will also be manning our studio ‘photobooth’ with fun props guaranteed to get even the shyest wedding guests involved! Come and say hello, we look forward to seeing you! Previous articleHelp us raise over £2k for Helen & Douglas House!Next article Loving Our new Studio!